Poland has a new address, when you wish to buy fitness equipment in Warsaw: Fitshop is your competent partner for fitness and health. 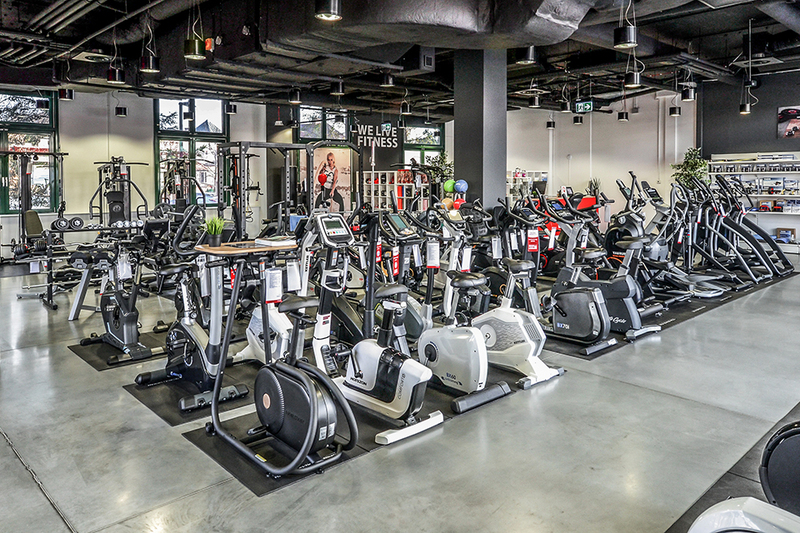 Being a member of the Sport-Tiedje Group, Europe's leading specialist fitness store for home fitness equipment, Fitshop offers fitness equipment for every training target in Warsaw. At our specialist fitness store, we present you the latest strength and cardio equipment in every price category – i. e., joint-gentle elliptical cross trainers, multi-functional multi-gyms, and trendy rowing machines, sports nutrition, small equipment, and sports accessory as well as fascia rollers, pulse monitors, and weights, which complete optimally our range of products. 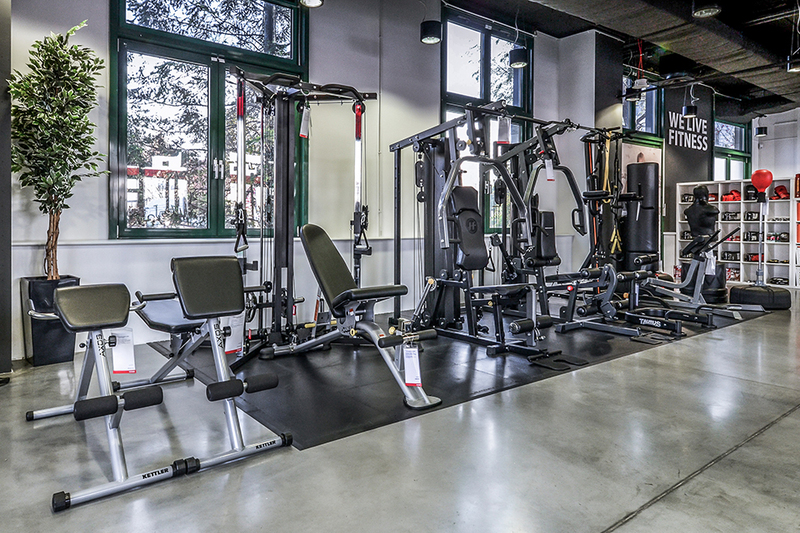 Bring movement and well-being to you everyday life – Fitshop in Warsaw supports you with the appropriate fitness equipment. At Fitshop in Warsaw, you buy your fitness equipment with the best advice at any time. Because we want that you find the fitness machine, which ensures a long-term motivation and fun during the training. 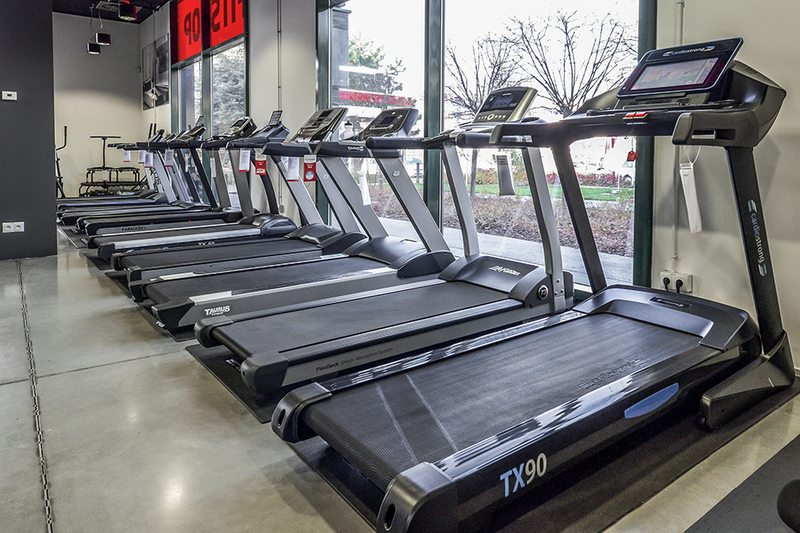 A special service is that you can test in detail each and every fitness machine in our showroom before buying any. Just visit us with some sporty wear and try an exercise bike – our expert staff is happy to show you all functions and gives you practical training tips. We also take care of delivery and assembly of your fitness machine. We are looking forward to your visit! Warsaw marathon or water sports on the Vistula: The active Warsaw offers many possibilities to be sporty active. However, unfortunately, the Polish capital is also well-known for its ice-cold winters. Do some sports outside at minus temperatures? No, thanks! Fortunately, you can buy great fitness equipment for the use at home at Fitshop in Warsaw – for doing sports without a training break all year long. When your running track is covered with snow, you can comfortably go jogging some kilometres on your treadmill at home. When the Vistula is frozen in the winter, just do your training on a rowing machine with realistic water resistance at home. Your home fitness machine is always ready.